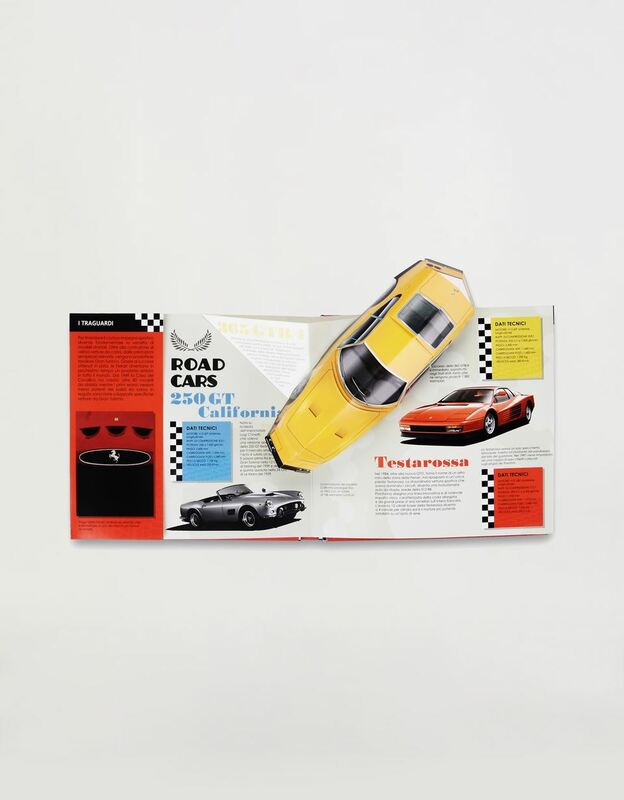 The first not to be missed pop-up book dedicated to the legendary Italian brand. 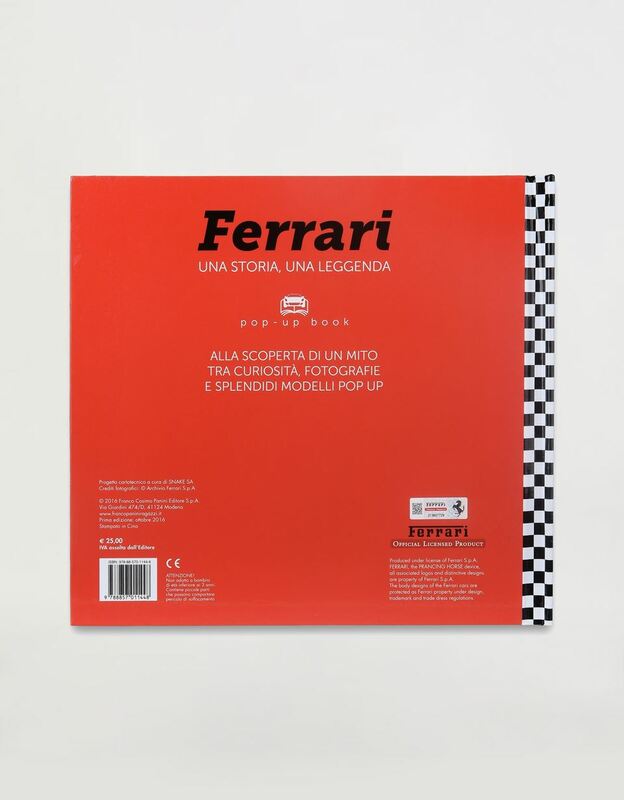 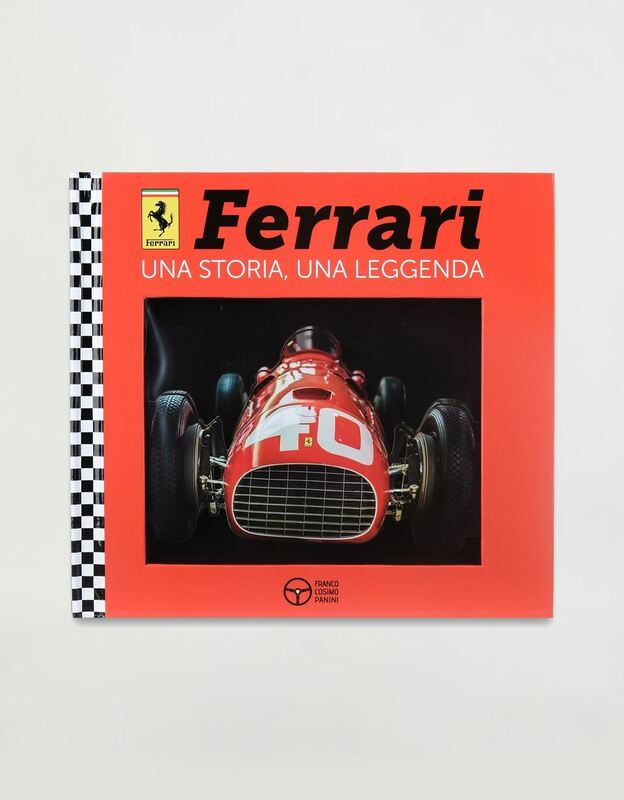 The title says its all ʺFerrari, the history of a legendʺ - this book celebrates the extraordinary story of the company founded by Enzo Ferrari in 1947, which has become a brand recognized and loved all over the world. 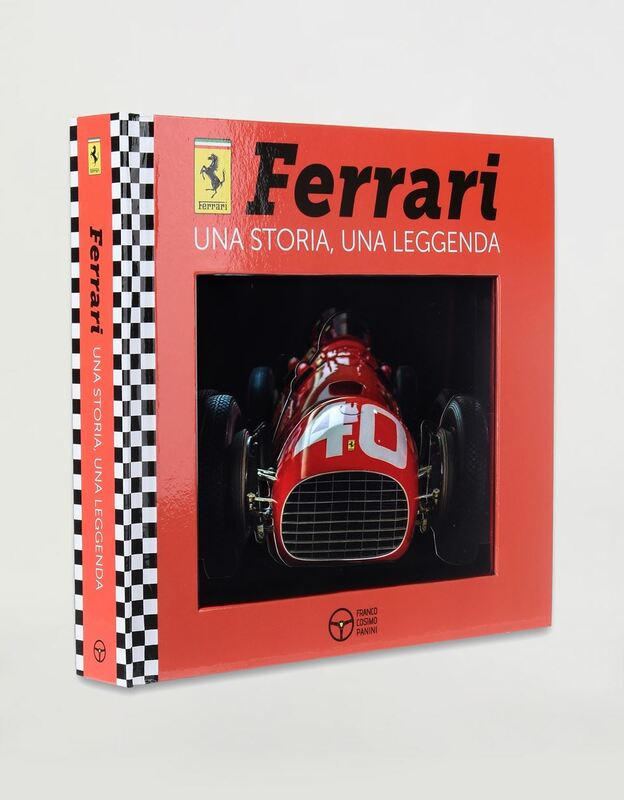 This book presents photographs, trivia and the history of the world's most famous car in amazing three-dimensional images.